Ricardo Ramos has over 30 years of experience as an interior design professional. He obtained a Bachelor of Architecture and a Minor in Interior Design from Virginia Tech. With a strong track record in conceptual design, managing renovations and additions, bathroom and kitchen design. He has worked in luxury residential projects, delivering designs that exceed the client’s expectations. Ricardo pays attention to detail and takes quality control for all phases of projects very seriously. He focus his work from the design concept all the way thru the punch list. Ricardo’s designs have been featured in numerous publications including Home & Design Magazine, Southern Accents Magazine, Washington Spaces Magazine, and the Washington Post. He loves cooking and cats. What is your anticipated timeline? 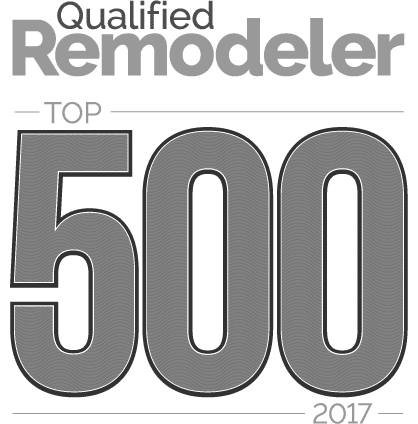 How did you hear about Foster Remodeling Solutions, Inc.?